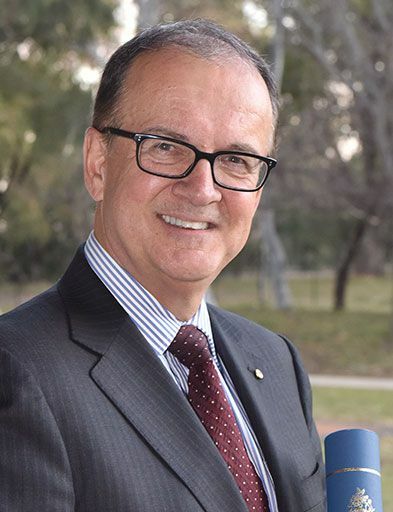 Dr Ziggy Switkowski AO is trained as a nuclear physicist and is one of Australia’s most highly respected technology, innovation and business leaders. He is currently Chancellor of RMIT, Chairman of NBNCo, and of several other organisations. He has previously served as Chairman of ANSTO, of Optus and of TELSTRA. He has also chaired the Government’s Review Panel on Uranium Mining, Processing and Nuclear Power. As one of the very few scientifically trained PhDs among Australia’s business leaders, he has written extensively on questions of technology, science and academia and maintains close contact with the relevant organisations. He is a distinguished advisor to business, government and universities.